Today we have amazing deals for every gamer out there. From Wolfenstein: The Two Pack for PS4, Mafia 3 for Xbox One and ASUS gaming laptop so you jump right into the action. We have something for every platform below in our deals of the day, so read on. Now you can finally buy both critically acclaimed first-person shooters including the Wolfenstein: The New Order and Wolfenstein: The Old Blood in one cheap price. Get them now to experience addictive action-packed games and take the role of the war hero BJ Blazkowicz. UFC 3 is a mixed martial arts game developed by EA. This time Conor McGregor returns to be on the cover of the game. realism with respect to physics, sounds, and movements. 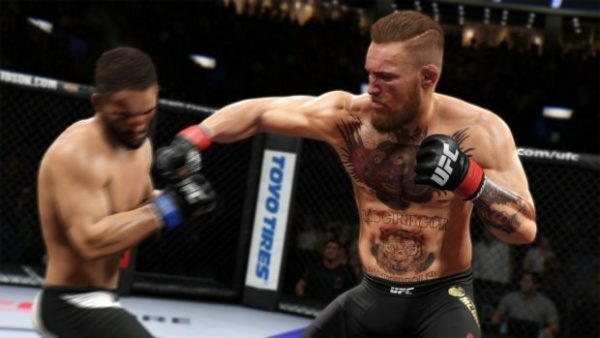 The game has also been heavily endorsed by Conor Mcgregor so if you are a UFC fan or love combat fighting this is the game for you. G.O.A.T Career mode to bring life-like experience building hype as you progress and creator rivalries then fight to dominate the Octagon. If you want to get started with a guide on how to survive in the octagon you can check it out here. Mafia 3 is an action-adventure game set in an open world environment, starring Lincoln Clay a Vietnam war veteran who’s seeking revenge for his family who is murdered by local mobs. The game is set in 1968, This deluxe version Mafia includes the full game download and a season pass for you to access additional post-release downloadable contents. Monster Hunter: World introduces a massive world with its own eco-system in which players take on a role of a hunter where players take control of a hunter who has to take down vicious monsters in heart-pumping battles. You can play solo or with up to 3 players with a new drop-in multiplayer system. Monster Hunter is a must buy which has a recorded sales of over 7.5 Million and they recently introduced a new Monster: Deviljho which will make you scream and even other monsters are not safe from him. Experience a new kingdom with new original characters with heroes across the Fire Emblem universe including Chrom, Corrin, Ryoma, Marth, Xander and many more with their own unique set of moves, weapons and special attacks. Perform combos by pairing up two characters and switch between attacks. 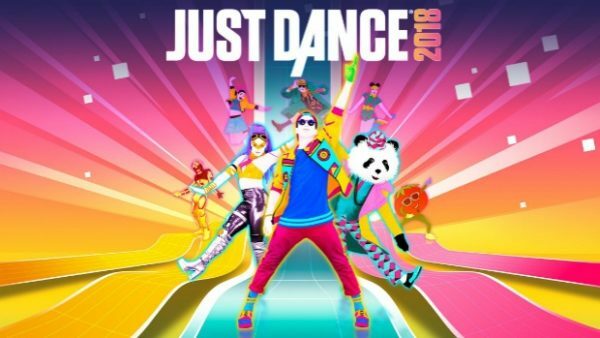 Get Just Dance today to enjoy the latest songs and dance to them anywhere and anytime including “Despacito” by Luis Fonsi & Daddy Yankee, “Shape Of You” by Ed Sheeran, “Swish Swish” by Katy Perry Ft. Nicki Minaj, “24K Magic” by Bruno Mars, “Naughty Girl” by Beyoncé, and many more. 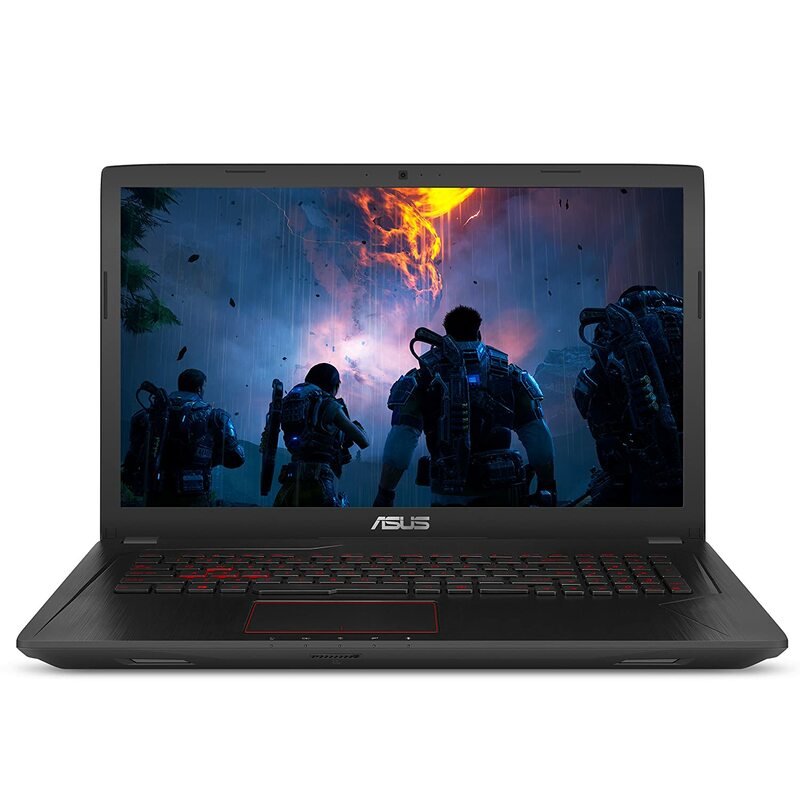 Get the best gaming laptop for all of your gaming needs. Comes with 7th-generation Intel Core i7-7700HQ quad-core 2.8GHz (Turbo to 3.8GHz) with NVIDIA GeForce GTX 1050 Ti 4GB graphics, 1TB 7200RPM HDD, and 8GB DDR4 Memory. Red-backlit gaming keyboard with anti-ghosting technology and many more. 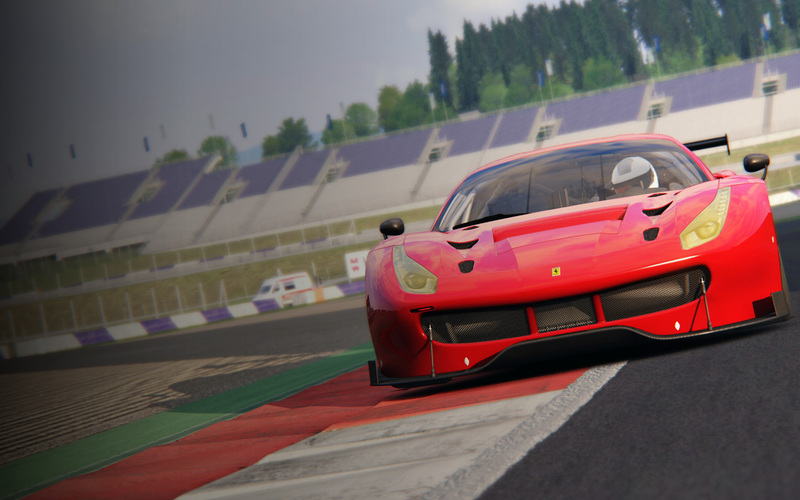 Assetto Corsa is a racing simulation which offers great racing experience with a variety of tracks and cars. The game also supports mouse, keyboard, wheels, gamepads, triple-displays, Track IR head tracking, VR, Nvidia Vision and motion systems. 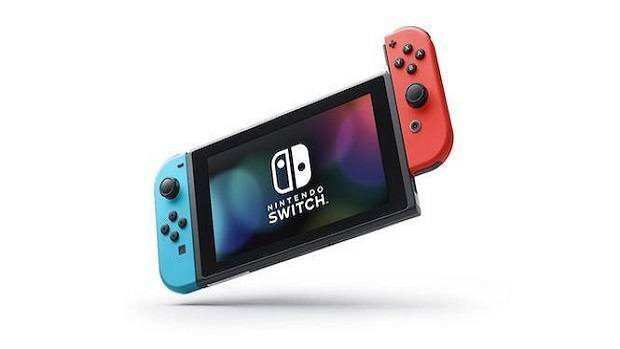 Grab it super cheap today from our daily deals of the day. So what is your favorite deal from our daily deals of the day? Let us know in the comments below.